EGGS are the best winter foods which everyone must have once or even twice a day. 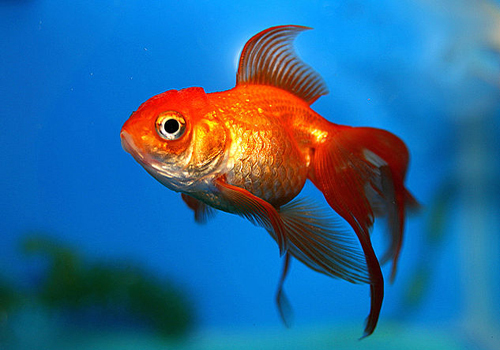 It has Omega 3 oily acids which are proven to cheer the mood and they may also help lessen depression. 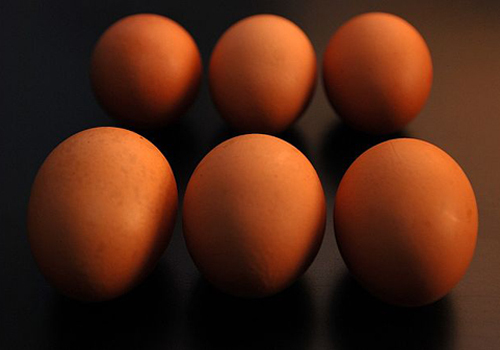 Eggs also contain phospholipids, which enable nutrients to drive into the brain more efficiently, therefore helping to strengthen and sharpen your memory and other brain functions. EGGS even keep you warm and fit! Chestnuts remind me the Christmas holidays! Well it is a traditional, healthy winter food which is an excellent source of Vitamin-B, potassium, manganese and copper. 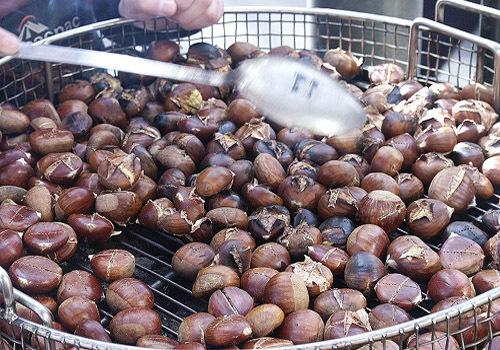 Chestnuts keep you active and healthy. These are besides one of the only nuts which have vitamin C, which is perfect for winter season; to beat influenza and other associated syndromes. Vitamin D, which is an essential element to keep your bones healthy is formed by the body when it undergoes sunrays (especially the morning rays), since these have Vitamin-E. Lack of Vitamin D in winter season is said to be one of the major causes of SAD (seasonal affective disorder). Oily fish is the best winter food to provide high nutrition of Vitamin D + Vitamin E, which helps cheering mood by growing the quantity of serotonin. Vitamin D usually decreases in winter times, so having oily fishes in diet helps to maintain the level of Vitamin D. Besides, these are a rich source of providing Omega 3 fats to the body. 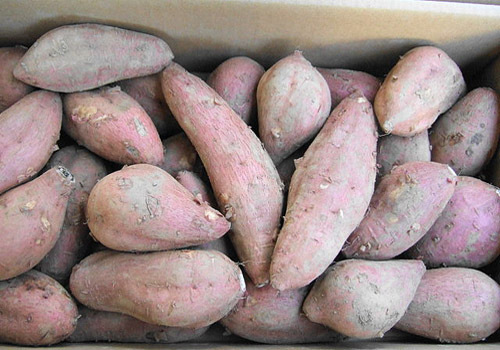 Sweet potatoes are an extremely healthy food, best for winter season. They lie in the category of ‘Roots’ which keeps your body warm. Sweet potatoes are also a rich source of dietetic fiber and carbohydrates. Moreover, they provide Vitamins like A and C and essential minerals like copper and manganese. Serve yourself, whether stewed, grilled or in a form of hot yummy soup! 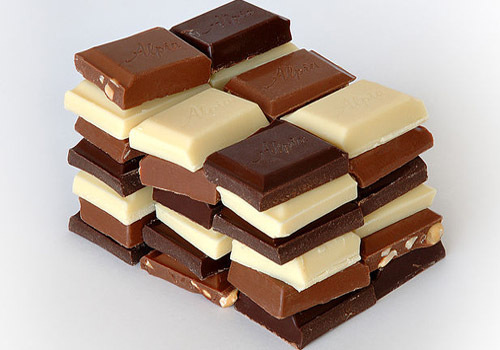 It may sound funny but ‘Chocolates’ enhance your mood and keep you warm, especially the ones which are of high quality (dark colored) with a good number of cocoa quantity. So whenever going out in winter season, make sure to carry along a pack full of chocolates with you to keep you warm and happy! 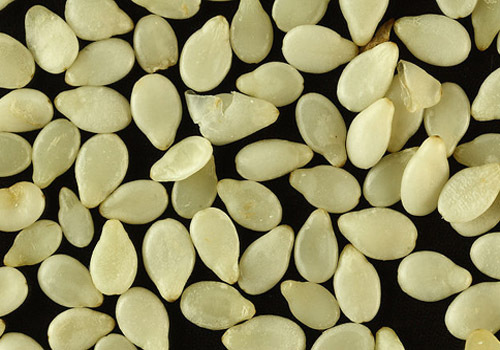 Sesame seeds are proven to produce body heat during winter season. These are a great source of calcium, magnesium, iron, manganese and copper as well. Sesame seeds are recommended to have after mealtime, as it helps in digesting food. Sesame seeds even helps in making your skin softer preventing it from being dry during winter season. If you have your own tested foods which are best for having in winter season, do share with us!